Pregnancy is a remarkable time in your life, full of amazing changes. 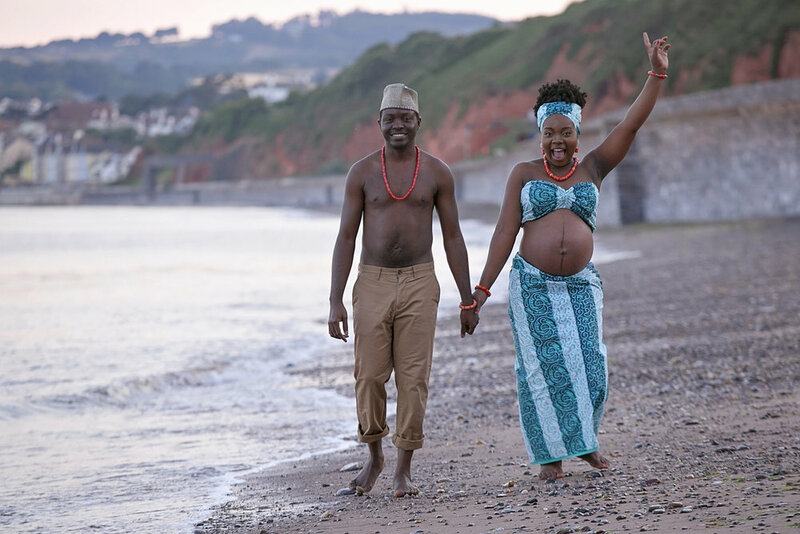 Every women want to document it all with maternity photos! 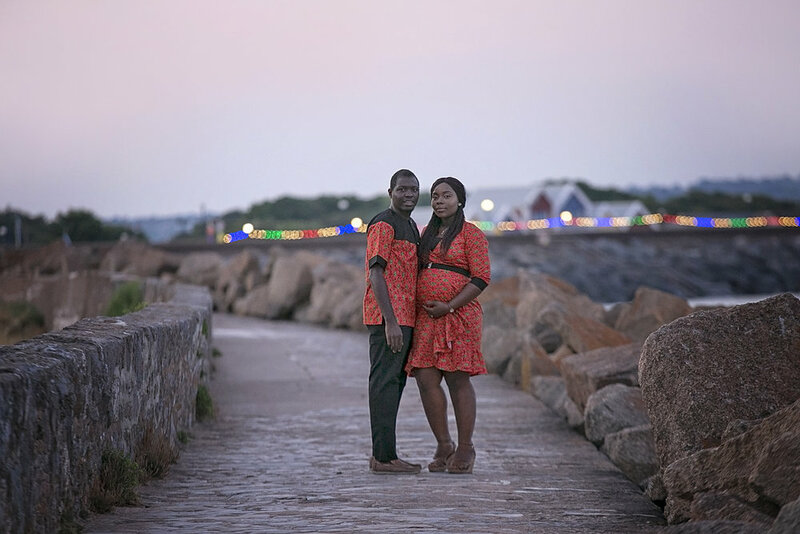 The ideal time to schedule a pregnancy photo shoot is generally sometime between weeks 28 and 32, so you can show off that adorable baby bump. But timing when to take pictures isn’t the only thing you need to know to take a stunning photo shoot. * If you’re preparing to enter the world of parenthood with a partner by your side, your photo shoot isn’t complete without them in it. 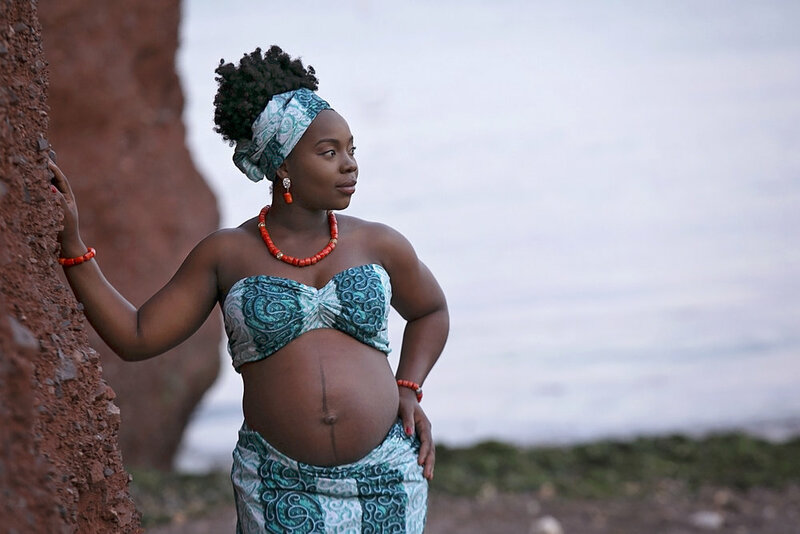 *You don’t have to stand in front of the camera and smile to get stunning maternity photos. Play around with your poses, feel relax and let me help you to have some fun during a photoshoot. *Your body undergoes remarkable changes during pregnancy. Photograph your baby bump from different angles to show off those incredible curves. *Is there anything more adorable than teeny-tiny baby shoes? Zoom in on these heart-meltingly cute props for a sweet take on maternity pictures. Dawlish Town Beach is ideal to escape the hustle and bustle of the town. The beach is sandy and is backed by stunning cliffs. One of my favourite places in Devon for a photoshoots.